Sunrise Fly Shop is the premier Montana fly shop and guide service for Southwest Montana fly fishing. We offer guided fly fishing on the Big Hole River, Beaverhead River, Jefferson River, Madison River, and the finest fly fishing rivers in the Patagonia region of Chile. With this much water in close proximity, you will have plenty of options when deciding where to fish on your Montana fly fishing vacation. In addition to our fly fishing guide service, we also offer the best in fly fishing equipment such as Simms, Scott Fly Rods, R. L. Winston, Hatch Reels and Ross Reels at our fully stocked fly shop. 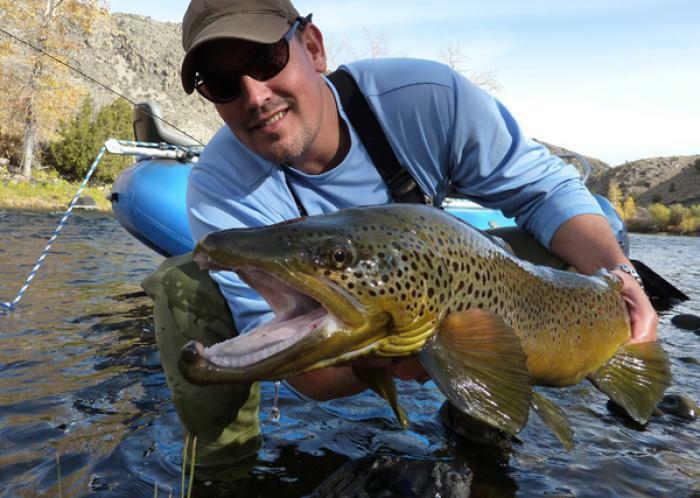 Southwest Montana fly fishing is our specialty, and being located right on the banks of the Big Hole River we are able to provide the most accurate Big Hole River fly fishing report. Our dedicated team of Montana fly fishing guides are all experienced, motivated, and passionate about fly fishing and ensuring you have a great day on the water. With our guides on our local rivers nearly every day, they bring us the most up to date information so we can also publish the most accurate and timely Beaverhead River fly fishing report and Jefferson River fly fishing report. Montana fly fishing vacation, or just to spend a day guided down our beautiful rivers by the best fly fishing guides in Southwest Montana, look no further than the Sunrise Fly Shop. 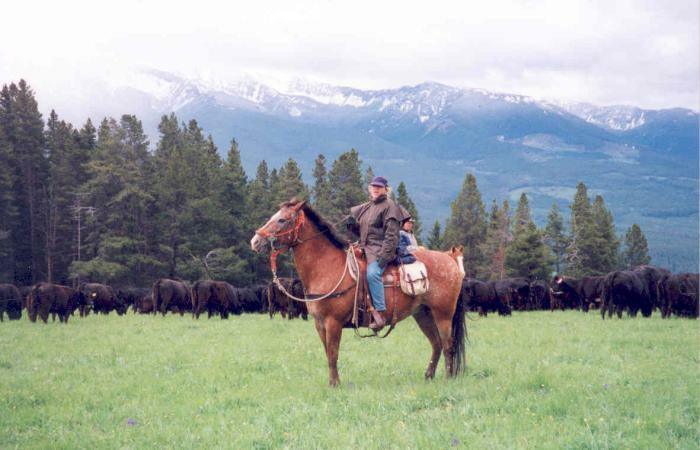 The Sunrise Fly Shop guide service is among the best in Montana. Guided Fly Fishing float trips on the Big Hole River, Beaverhead River, Jefferson and Madison River is our specialty. 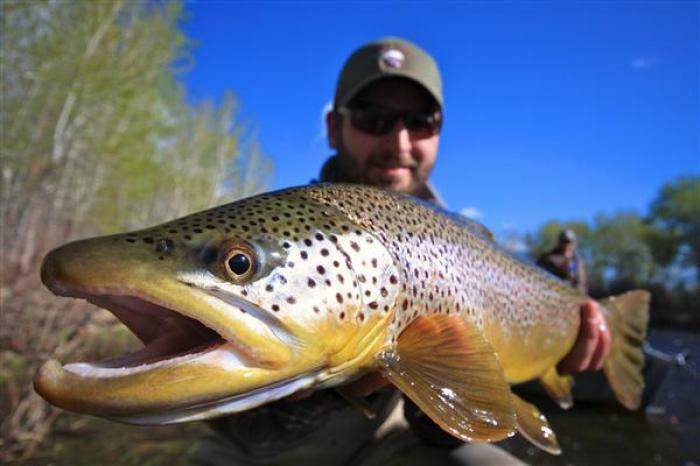 The fly fishing guides at the Sunrise Fly Shop are not only focused on helping you catch trout, but they are genuinely concerned with making your Montana fly fishing vacation the fishing trip of a lifetime. Prices are per day, per boat (two people per boat) and include: drinks, lunch, expert advice, and more than eight hours on the water with one of our experienced fly fishing guides. 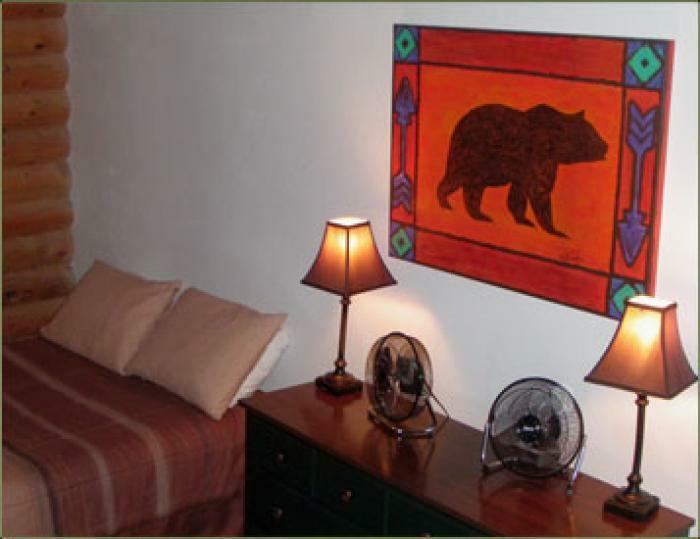 a fly fishing vacation or have any questions, please give us a call at 406-835-FISH. A lot of Montana Fly Shops have fishing reports. Our Montana Fishing Reports come straight from our fly fishing guides that are on the Big Hole River, Beaverhead River, Jefferson River, and Madison River daily. 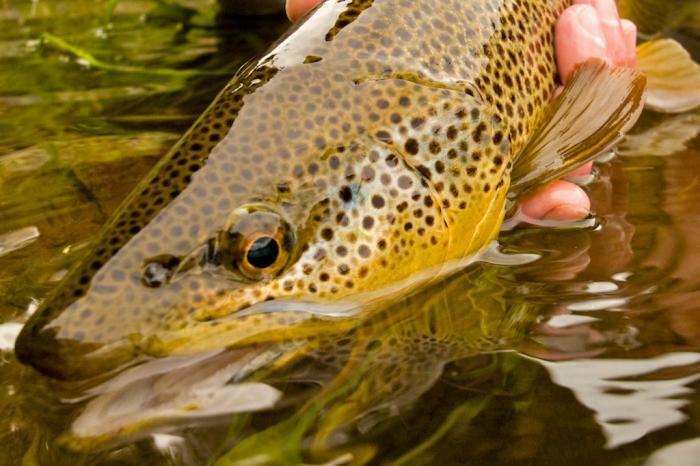 We do our best to let you know what is happening on our Southwest Montana Fly Fishing rivers. If you need more information please give us a call @ 406-835-FISH or send us an email for the most up-to-the minute Big Hole River Fishing Report and Beaverhead Fishing Report. We want to ensure that before you take your next fly fishing vacation in Southwest Montana, you know how the fishing will be. Find our fishing reports on Facebook, and Twitter. We post our reports daily on our social media networks. 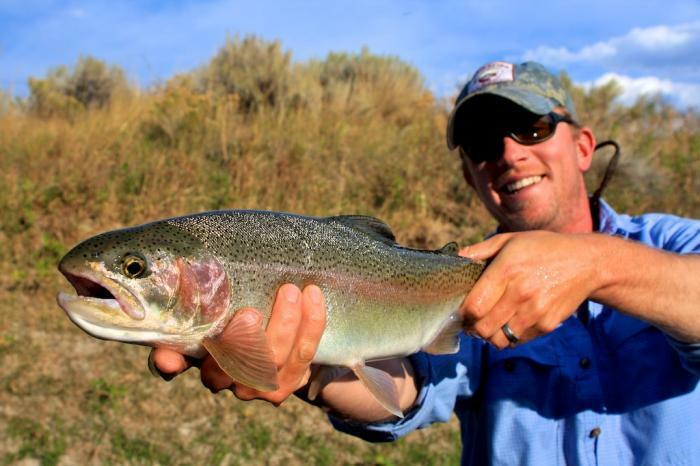 Our variety and diversity of fishing in our area takes our Montana fishing guides on the famous Southwest Montana fly fishing rivers of the Madison River, Big Hole River, Beaverhead River, and Jefferson River. Our Southwest Montana fishing reports start April 1st and run through October. If you want to know when the Salmon flies are hatching on the Big Hole River or how the PMD hatch is on the Beaverhead River. Our Montana fishing reports will give you all the details so you know where you need to fish and the tactics that will keep your rod bent. Click here for more information about the Southwest Montana fly fishing rivers we fish, or Contact Us today to plan your next fly fishing vacation.